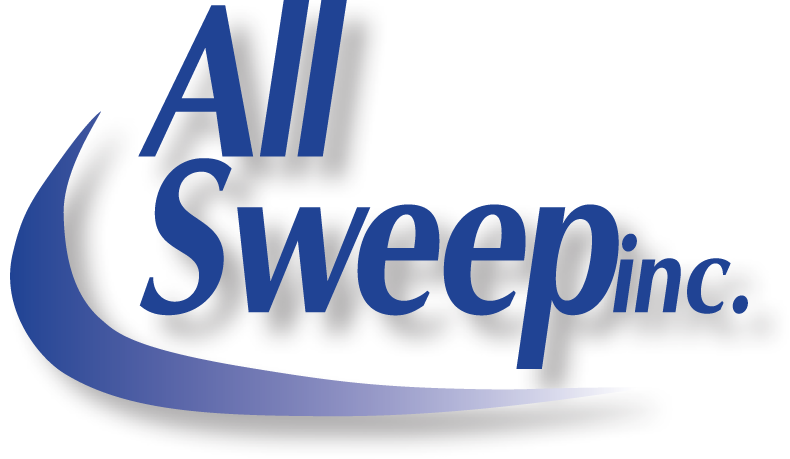 Sweeping | All Sweep, Inc.
All Sweep, Inc. understands the demands of keeping a property or site clean. We can develop comprehensive Sweeping, Porter, Cleaning and Administrative Services designed specifically for each location or property. Daily activity logs are meticulously reviewed to ensure accurate billing.